The Hong Kong football association have announced through their website that have organised a friendly against Thailand which will take place in Hong Kong in November, 2018. This will be used in preparation for the East Asian Championships; a tournament where Hong Kong will enter in the second round. 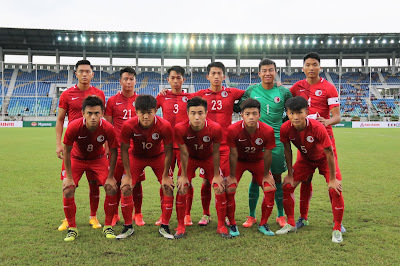 Thailand will be an excellent test for Hong Kong before entering the competition as they’re currently one of the best sides from South East Asia and were the only South East Asian nation to get to the final round of World Cup qualifying. Mr. Liu is correct in saying that if Thailand are willing to play against Hong Kong that it will have a positive effect. Thailand are capable of getting friendly games against most nations from around the World so if they’re willing to play Hong Kong then this is great for Hong Kong football, and brilliant preparation for the EAFF where they will face Taiwan, North Korea and one of Guam, Macau, Mongolia or the Northern Mariana Islands. Liu also said that Hong Kong will additionally play an away friendly on Tuesday, October 16, 2018. Hong Kong will face a familiar opponent in the East Asian Championships in North Korea. They were drawn together in the same Asian Cup qualifying group with North Korea just beating Hong Kong into the final qualifying spot behind Lebanon. 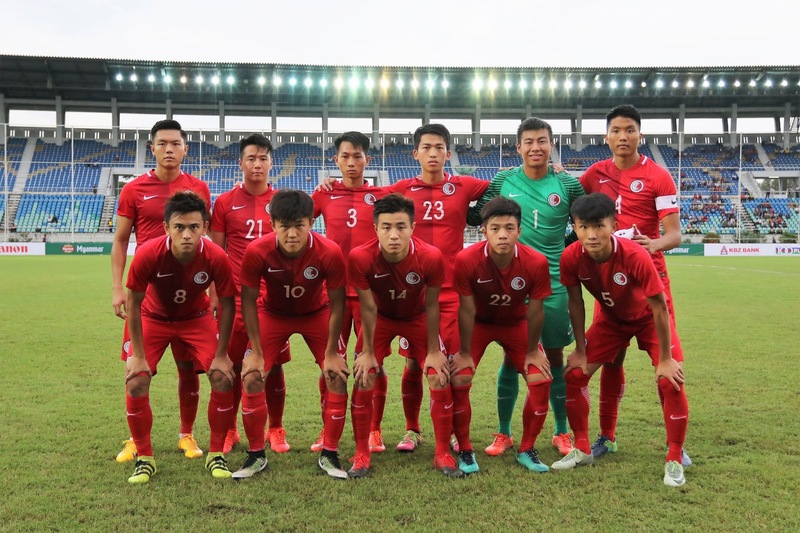 The Asian Cup qualifying went down to the last group game between Hong Kong and North Korea, with the game taking place in Pyongyang. North Korea qualified with a win or a draw, and Hong Kong needed a win as nothing else would help them qualify. North Korea won the game 2-0, and qualified for the Asian Cup at Hong Kong’s expense. North Korea will again most likely be the team to beat in the second round of the East Asian Championships if they want to get to the final round where they would then face China, Japan and South Korea. The second round of the East Asian Championship will take place in Taiwan.